Cookies & Cream Magic Bars by Dessert Now, Dinner Later! Don't these just look so yummy?!?! These Crocheted Balls by Petals to PicotsThis is so pretty! I love all the colors. Go check it out she has a free pattern so you can make your own. 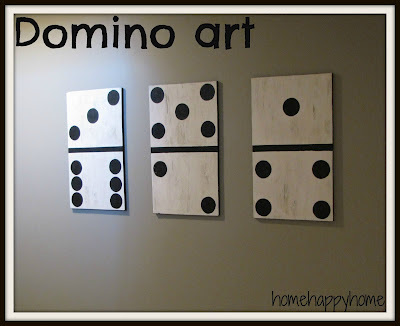 I love this Domino Wall Art by home happy home. She made it using scraps so it cost nothing. I love those kind of projects. 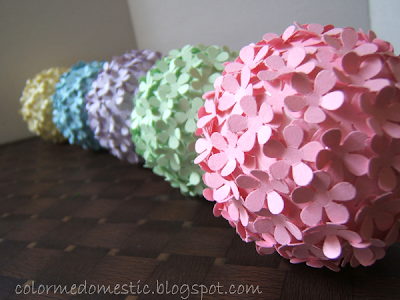 I am absolutely in love with these Paper Punched Flower Balls by Color Me Domestic. Thanks so much for featuring my flower balls, so glad you like them so! 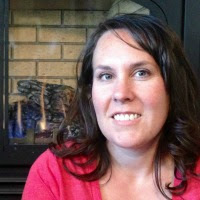 Thanks for hosting again this week, have a great one!